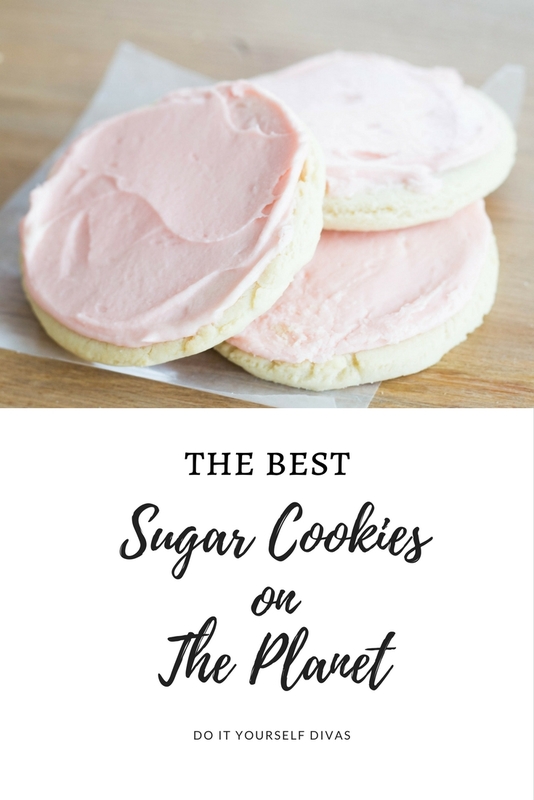 Oh how I love the fact that I married into this recipe :) I look forward to any holiday because of these AMAZING sugar cookies along with the even more AMAZING almond and vanilla frosting. It just doesn't get much better when it come to sugar cookies. 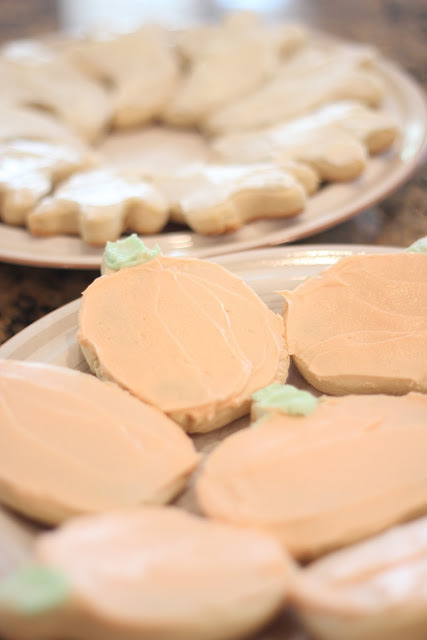 Finally a Halloween sugar cookie recipe with this frosting! 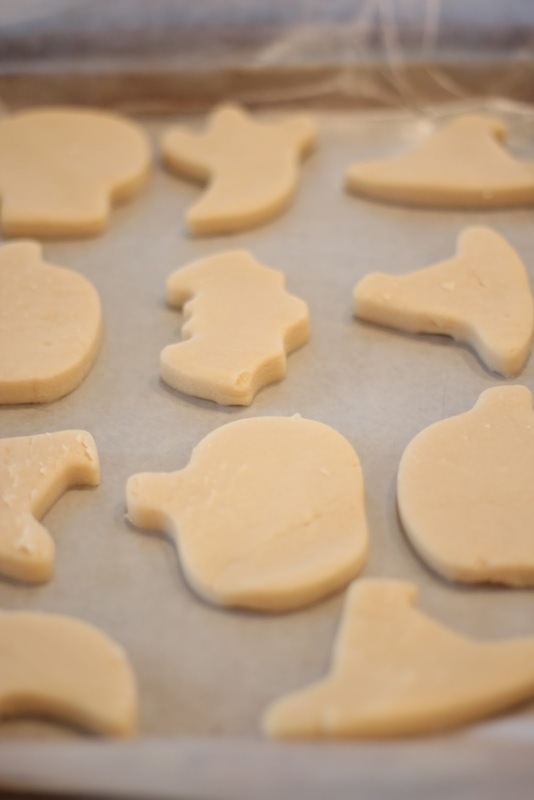 Growing up I always knew Halloween Sugar Cookies had a different frosting, but could never find the recipe!! Thank you!